Domestos Professional Original - 5L. Prevents limescale and kills all known germs. 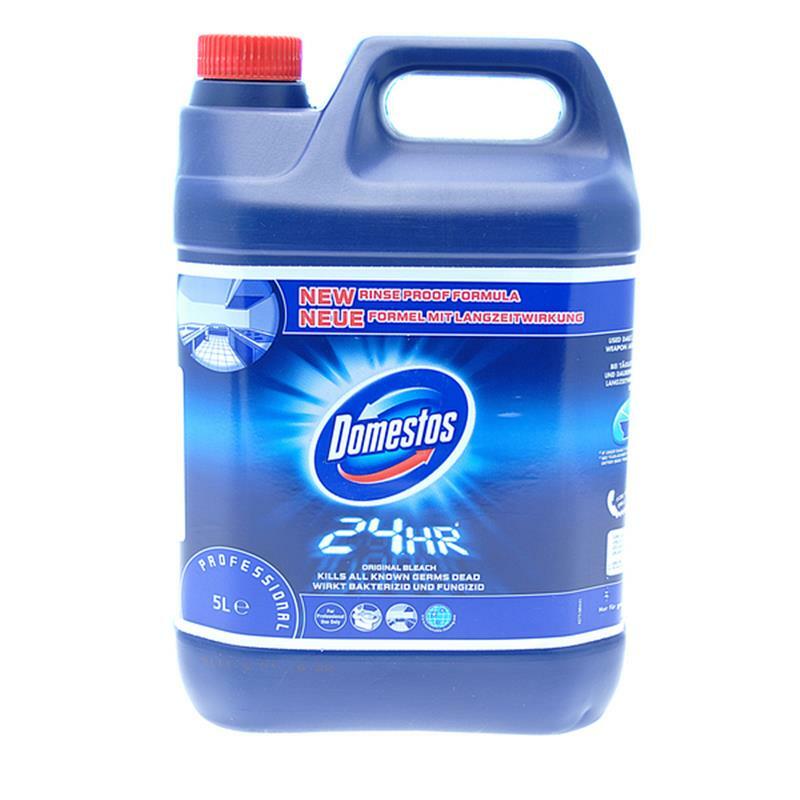 Domestos Professional Original’s thick formula clings better for lasting protection, due to the advanced formula it prevents limescale and can be used in lavatories, drains, sinks and large surfaces such as floors and work surfaces. Do not use neat on floors or work surfaces. Always use a plastic container. 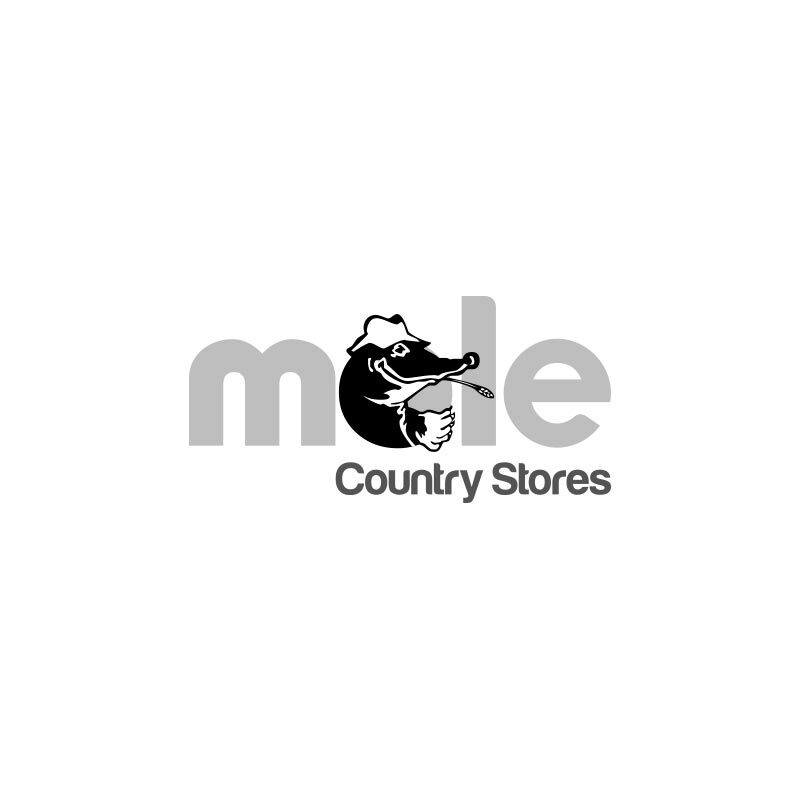 Suitable for use in septic tanks. Provides a complete protection from germs including salmonella, E-coli and listeria. Thick formula clings better for lasting protection. Has advanced Domestos Professional bleach formula.